Robert Plant will release “Live At David Lynch’s Festival Of Disruption” on DVD and digital video on February 9. The project captures Plant and The Sensational Space Shifters in concert at the Ace Hotel Theatre in Los Angeles during filmmaker David Lynch’s inaugural two-day music, art, film & creativity festival in October of 2016. 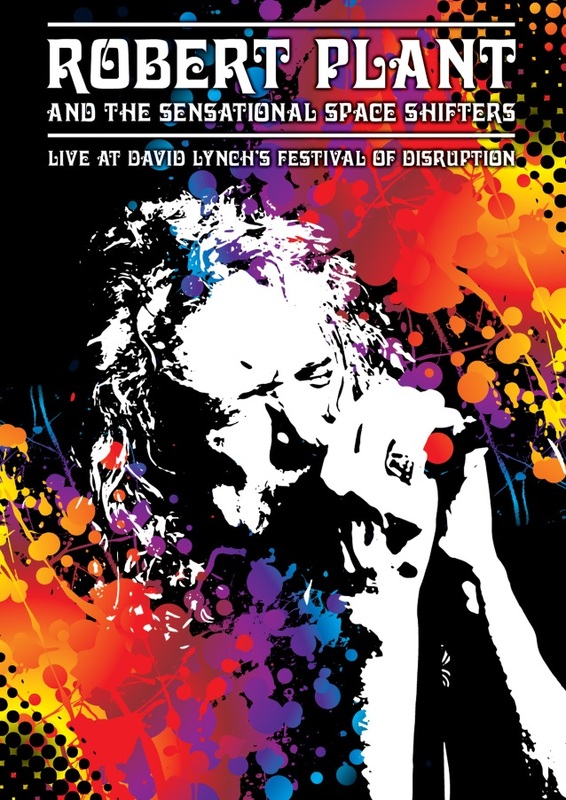 Proceeds from the sale of the live DVD will benefit the David Lynch Foundation, a non-profit organization transforming the lives of at-risk populations through meditation. Plant’s performance at the event originally premiered on AXS-TV last spring as the premiere episode in the channel’s new Sunday Night Rocks series.